Make it a Group Thing and Find Your Strength in Numbers! Our 30 Day Kick Start for Group Training Fitness Classes is a great way for clients to trial our sessions without making any real commitment. Our 30 Day Kick Start for Fitness Classes is €79.99 .and includes 12 Group Fitness Classes over 30 consecutive Days. How to arrange your 30-day Fitness Class Kick Start? First, just contact us to arrange your free consultation. We’ll give you a tour of our premises in Little Island, Cork, tell you more about how we operate, and if you would like, we can take your starting body measurements. All the help and motivation they need to see through your 30 Day Kick Start. A meal planner and shopping list. Access to our online booking system so sessions can be rescheduled should they need to be. Two measurement appointments – one at the beginning of your 30 days, and one at the end – so you can see just how much you have achieved. Show your interest by filling out the form below, and we’ll get back to you shortly! Others may be cheaper, but they won’t deliver you the same personal attention, motivation, weight loss plans, and comfortable workout environment that we do. 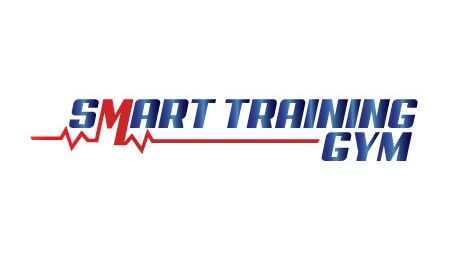 For an individual programme that’s can help you looking and feeling better in just 30 days, choose SMART Training.